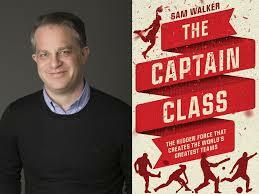 In The Captain Class, Walker profiles the greatest teams in history and identifies the counterintuitive leadership qualities of the unconventional men and women who drove them to succeed. He began by setting out to answer one of the most hotly debated questions in sports: What are the greatest teams of all time? He devised a formula, then applied it to thousands of teams from leagues all over the world, from the NBA to the English Premier League to Olympic field hockey. When he was done, he had a list of the sixteen most dominant teams in history. With the list in hand, Walker became obsessed with another, more complicated question: What did these freak teams have in common? As Walker dug into their stories, a distinct pattern emerged: Each team had the same type of captain—a singular leader with an unconventional skill set who drove it to achieve sustained, historic greatness. The secret to winning is not what you think it is. It’s not the coach. It’s not the star. It’s not money. It’s not a strategy. Sam’s little league team went undefeated, and he didn’t realize it but that was the last team he would be the last time he would experience a sports championship, and it led him to being curious about sports championships. The 2004 Boston Red Sox was a group of crazy players, they were struggling mid-season, then they turned it on and went on to break the 100+ year curse and win a championship. This got Sam to wondering what the make-up of great teams really is. Carrying the water – They shouldn’t want to be the superstar, they should want to serve the team first. Communication amongst teammates – A rah-rah speech is not what works, you want a leader that has one-on-one interactions with their teammates, is intense, uses body-language, uses humor. Charismatic connectors. Introverts are often the best leaders! It often makes sense to not make the star player the captain. Being the star is burden enough. The person needs to be the coach’s right-hand and, therefore it usually makes the most sense for a coach to pick the captain vs. the team voting. Remember when nominating them – you want someone who will stand up to you and not be afraid to express a dissenting opinion. Do you need captains on a team? Sam says absolutely yes. Just remember – it doesn’t need to be the star. It needs to be the water carrier. Hostile Aggression – Driven by hatred or a desire to hurt somebody – This is negative. Instrumental Aggression – Looks similar, but the motive is to win. It turns off as soon as the game is over. This can be positive. 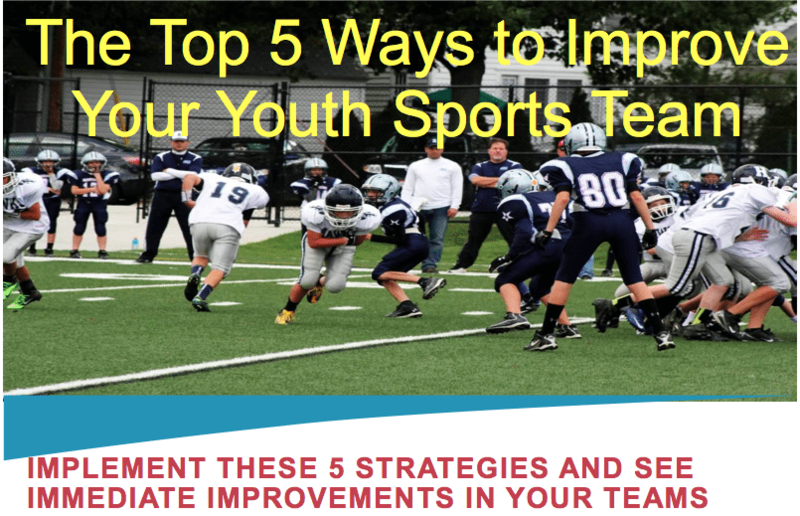 This entry was posted in Podcasts and tagged in Aspen Institute, athlete, baseball, baseball coach training, basketball, basketball coach training, building culture, captains, championship culture, Changing the Game Project, changingthegameproject.com, cheerleading, coach, Coaching, coaching podcast, coaching your own child, coaching your own kid, coaching youth, coaching youth sports, culture, dad, dad coach, daughter, ESPN, football, Grit, growth mindset, gymnastics, hockey, John O’Sullivan, lacrosse, lead em up, leademup.com, mental toughness, mental toughness kids, mlb, mom, mom coach, national alliance youth sports, nays, NBA, NFL, Parenting, pca, peak performance, podcasts, positive coaching, Positive Coaching Alliance, positive culture, Project Play, sam walker, soccer, soccer coach training, softball, son, sports, sports coach training, sports parent, sports podcast, sports psychology, sports specialization, swimming, team culture, TeamSnap, the captain class, volleyball, winning, Winning Youth Coaching, Winning Youth Football, youth, youth coaching, youth sports, youth sports podcast. « Finish This Sentence: ‘I Am Unstoppable At ___’ ? ?